Ford Lozano Brothers Porting (LBP) Racing WSC engine. Latest updates; slide valve injection, carbon fiber valve covers, EFI loom, EFI coil packs. 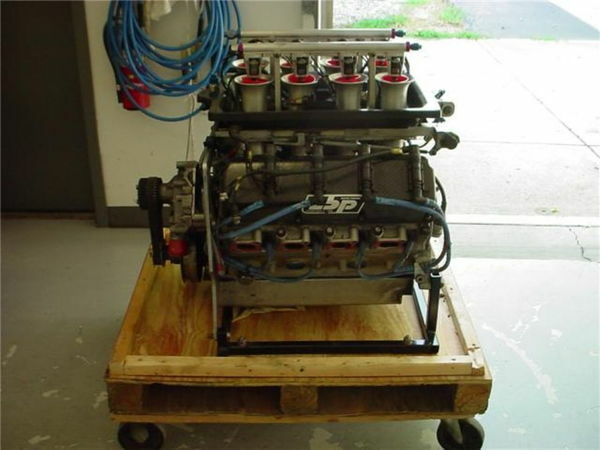 Aluminum block, heads, comes with front Riley/Lola motor plate, carbon air box tray, oil pan, dry sump, water pump, etc. This engine have zero our since rebuilt.